Despite Director Zee’s return, little has been spoken regarding the First Clan’s ominous warnings of the war to come. The Director insists we must continue to focus on the work at hand, because peace is only temporary in this line of work. Mysterious Zodiac symbols have begun showing up all across the world. It’s up to you to investigate and report back to HQ. The Zodiac Munzees appear to be reactive to the stars and the time of year. Reports also suggest a masked vigilante is behind the ominous deploys. Be careful and if you come across this Zodiac Vigilante, do not engage until we can figure out his motives. September ZeeOps Operations are now live and you can begin planning your Missions to start on the following day. 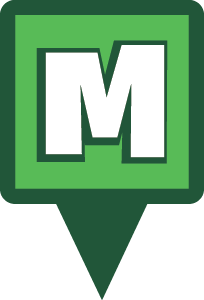 You can plan your Operations at munzee.com/ops/ and purchase more ZeeCred in the Munzee Online Store. 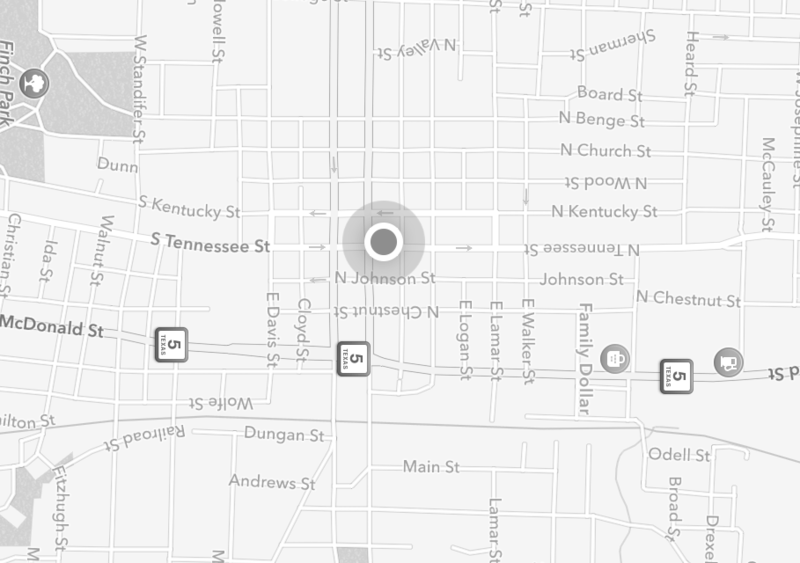 You can also track your Missions in the new Munzee app update. We have also extended our ZeeOps badge line for completing different Operation levels. 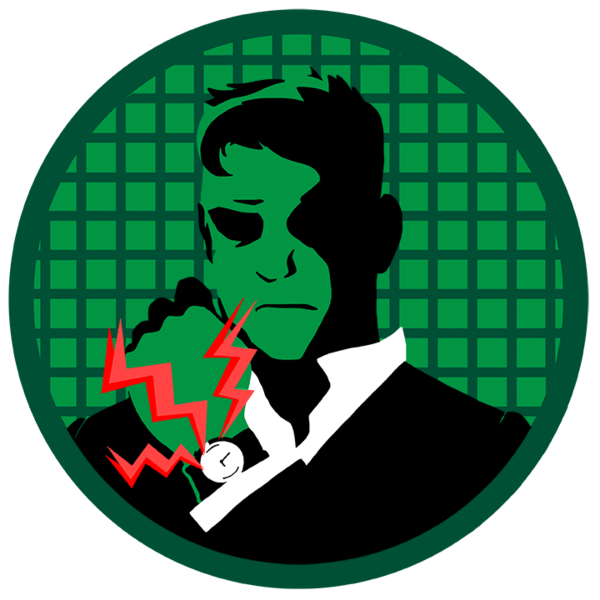 Now you can earn an updated spy gadget badge for each Operation you complete 5 times. These badges are retroactive and currently available to earn. It won’t be easy, but we know you’ll emerge victorious. Walkie-Talkie Watch 2.0- Complete 5 Basic Operations in ZeeOps. Zee Is For Zodiac I- Capture at least 10 Zodiac Munzees of any kind. Zee Is For Zodiac II- Deploy at least 5 Zodiac Munzees of any kind. Moon Watchers – Capture at least 12 Zodiac Munzees and deploy at least 6 Zodiac Munzees of any kind. Star Crossed – Capture at least 24 Zodiac Munzees of any kind. House of The Rising Son- Deploy at least 12 Zodiac Munzees of any kind. Son Shine- Deploy at least 36 Zodiac Munzees of any kind. Shooting Star- Capture at least 48 Zodiac Munzees of any kind. Dark Side Of The Moon- Deploy at least 100 greenies. The Falling Star- Deploy at least 60 Zodiac Munzees of any kind. Setting Son- Capture at least 84 Zodiac Munzees and deploy at least 36 Zodiac Munzees of any kind. ZEEnith– Capture at least 250 physical type munzees. This entry was posted in ANNOUNCEMENTS and tagged android, ANNOUNCEMENTS, app, capture, deploy, director zee, EVENTS, eventzee, Evolution, Evolution Munzees, evolve, exercise, family fun, friends, game, gameplay, geolocation, health, iphone, munzee, mystery, mystery virtual, NEWS, player of the week, players, resellers, RUM, scavenger hunt, science, special, specials, store, studies, tagged agents, team building, UPDATES and tagged 21st century scavenger hunt, virtual, zeeops on August 31, 2017 by Team Munzee.